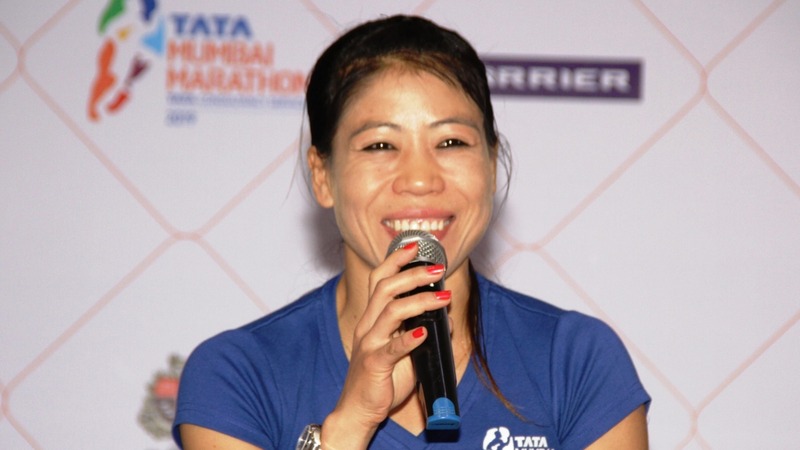 Highlighting the importance of running for a healthy lifestyle, world champion boxer, Mary Kom, today said that she was excited to be an integral part of a prestigious marathon. Apart from her running episodes, Mary Kom also discussed the role that training and fitness plays in a sportsperson’s life. On being asked about her upcoming matches and training for it, Mary Kom expressed her wish to win more titles in the future. She does not want to stop competing or participating. She looks forward to achieving "more and more" and her hunger for winning laurels for the country knows no bounds.